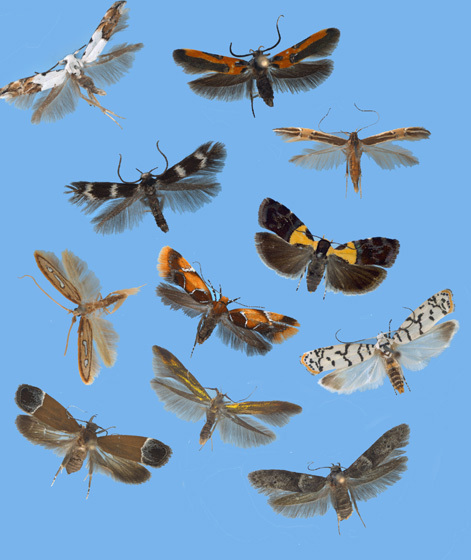 This website provides an introduction to the families of Gelechioidea, a major group of Lepidoptera. This site gives links to Gelechioidea families with diagnostic characters, checklists, collection holdings, published references, and other information. The superfamily Gelechioidea includes case-bearing moths and their relatives. Currently, at least 1,425 genera and 16,250 species are described, but it has been estimated that this is only approximately 25% of the species diversity (Hodges, 1998). This website represents the combined efforts of Richard Brown (Mississippi State University), Sibyl Bucheli (Ohio State University), SangMi Lee (Mississippi State University), Steven Passoa (USDA-APHIS), and John Wenzel (Ohio State University), and Joe MacGown (Mississippi State University). 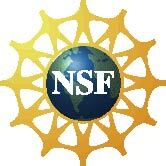 "This material is based upon work supported by the National Science Foundation under Grant No. DEB 416078. Any opinions, findings, and conclusions or recommendations expressed in this material are those of the authors and do not necessarily reflect the views of the National Science Foundation."